If you want one short answer to this question (which Linux distribution is the best in 2017) – there’s no such Linux, there isn’t one best Linux distribution. There are widespread and popular distros, there are less popular and less widespread ones. If you are too lazy to read the rest of the article below just go download Fedora (choose KDE or XFCE desktops instead of Gnome during installation if you want something similar to Windows XP/7), Mint or Kubuntu (a Ubuntu derivative with a classic Windows like interface). These are the top Linux’es for your consideration. Firstly, all Linux distros are fraught with the same problems which are described in detail on this page. Those problems are quite serious and even though there’s a good chance you won’t face any of them, there’s a non-zero chance that you will struggle to make your Linux work, or something will break for you and you will spend countless hours trying to figure out why that thing isn’t working any more. I don’t want to overdramatize, and if you lucky enough by having the right hardware and you don’t use specific software, then Linux may work well for you. Secondly, if you have problems with Windows you cannot solve – reinstall it from scratch or find a skillful technician. Linux is so different from Windows that fixing Windows is a lot easier than migrating to Linux. If you are ready to invest your time (I’d better say a lot of time) – you can choose any popular distro on this list: Fedora, Mint, Ubuntu (in a form of Xubuntu or Kubuntu), Mageia, or openSUSE (they are listed according to my preferences, from most/top recommended to least recommended). These distros have very vibrant communities and forums where you can get help should any problems arise. If your computer or laptop is at least three years old, you can also try CentOS 7 or Debian. If you want to know the innards of Linux you can try Gentoo or Slackware but these two distros are least user friendly – in fact even Windows IT specialists can find them difficult to use. If you don’t have time but you have someone among your friends or acquaintances, who knows some Linux distro well, you should probably choose the distro that person will suggest to you. Your favourite Windows applications are not available under Linux – forget about Microsoft Office, Quicken, Adobe Photoshop, Adobe Creative Suite, Corel Draw, Autodesk 3ds Max, Autocad, Apple iTunes, Windows Media Player, WinRAR, WinZip, uTorrent, etc. Some of them can be run under Wine (Windows Emulator) but it doesn’t work reliably and Wine can run malware/viruses as well. Almost every Linux distro has its Live CD version (or a USB version) – try it (there are several such applications) before attempting to install. It will allow you to instantly see if your hardware is properly supported and if it boots at all (secure UEFI, which you probably have if you had Windows 8/8.1 preinstalled on your PC/laptop, generally prevents Linux from working on your PC). If you don’t want to reinstall your OS every nine months or so, install any LTS (long term support) distro like Ubuntu LTS or CentOS. You should definitely avoid Fedora or Arch as they are quite unstable. Mind that LTS distors sometimes have troubles supporting new hardware, e.g. Wi-Fi adapters or Intel/AMD GPUs. NVIDIA GPUs work best with proprietary drivers, so no problem here at all. If you want a familiar desktop environment (akin to Windows XP or Windows 7), install XFCE or KDE (every distro has its own way of doing that) – google for that. I prefer XFCE because it’s lightweight and fast. If you laptop contains switchable NVIDIA (aka Optimus) or AMD graphics you should probably avoid using Linux at all. 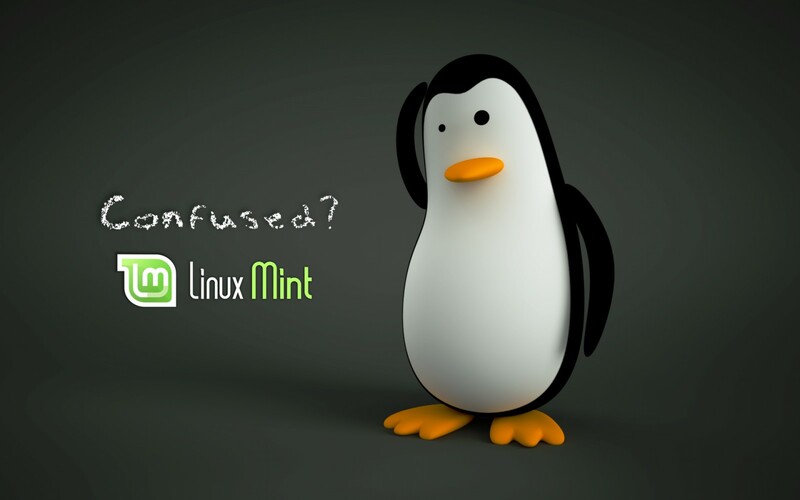 Both are a pain under Linux – too many quirks and pitfalls. “Fast”, “lightweight”, “lean”, “multimedia”, “laptop oriented”, “most customizable”, “most stable”, “full featured”, “privacy”, “best looking” etc. Linux versions nonsense. 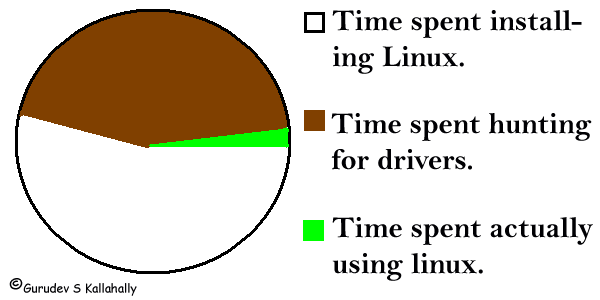 There is a myth that some distros are “faster” – in fact there are no faster or slower Linux distributions. They all contain the same ingredients – at most they differ by how fast they boot up and shut down (OpenSuse and Megeia are probably the slowest to boot up distros nowadays. If you want fast boot up choose Fedora, Mint or Ubuntu). There are no stable distros at all (it’s the nature of the open source software used in Linux). If you want fewer updates and breakages use Ubuntu LTS, CentOS or Debian, however they might not support some of your hardware. If you hate frequent updates do not install Fedora or Arch. There are no Linux’es which are specifically optimized for the laptop (at least I’m not aware of their existence) – to conserve power and extend battery life there’s a number of tricks which apply to every distro. All Linux distros are extremely customizable. You can make Fedora look like Mint or vice versa – so it makes no sense to choose them by their looks. Besides, can’t you download backgrounds and themes from the net? It’s easy! All Linux distros are equally secure – I’ve never heard of the cases when end-users’ PC have been breached. However if you need to be on the bleeding edge in regard to updates, use Fedora. Some people are looking for the best KDE Linux or the best XFCE Linux – speaking frankly you shouldn’t be looking for such distros as these both environments can be installed in any Linux distro. A real fact: if you want to spend several weeks or even months of your life creating your own unique desktop Linux experience, choose Gentoo or LFS – these are indeed the most customizable Linux distros (and equally average user hostile too – don’t even try them if you haven’t used some other Linux for at least half a year). Again: do NOT attempt to run or install Gentoo, LFS or Slackware unless you are a seasoned IT specialist. You’ll be wasting your time and nerves. If you are a privacy/big brother/surveillance concerned person, you should not use Linux – Linux users are easily identifiable (even when using Tor/VPN) since there are too many things a remote website can learn about you using your web browser. 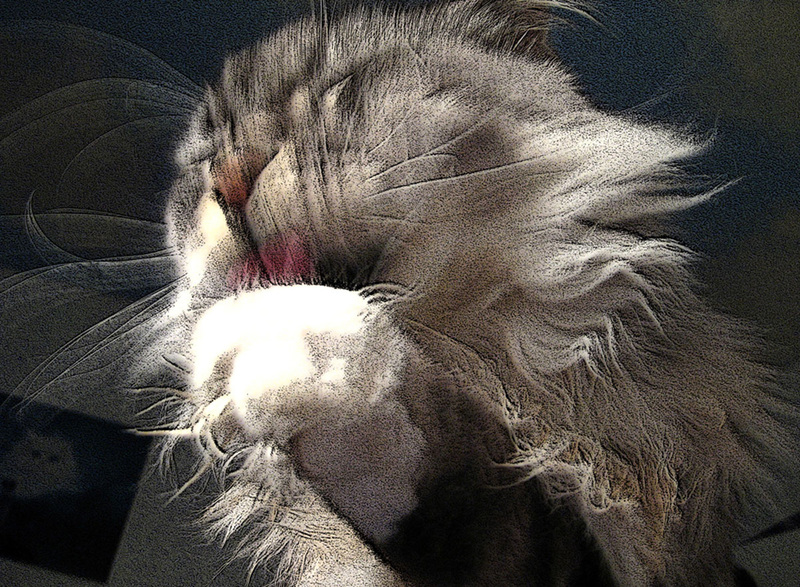 Use this link to check how easily you can be traced. If you want to get lost, firstly, use Windows 7 64 bit (the most common OS, thus not easily distinguishable) and Firefox or Google Chrome withoutany addons or extensions installed, secondly, use Tor or VPN. There are no Linux’es which have better compatibility with Windows – they all use the same tools to run Windows applications – Wine and virtual machines. It’s not strictly necessary to install a 64bit Linux distro – all modern Linux’es support up to 64GB of RAM in 32bit mode. Only few applications show tangible gains when running in a 64bit mode. In fact I’m against installing a 64bit distro because if you are going to use Skype or Wine you will end up wasting your RAM and CPU cycles since you’ll be running two copies of system libraries. If you are an owner of an old computer or laptop (more than 3-5 years old with 1GB of RAM or less), you have to know that modern Linux distros are not that slim. They usually occupy up to staggering 1,2GB of RAM on boot – it sounds ridiculous but it’s true. You should probably avoid Linux if your system has just 1GB of RAM or less. Linux distros have its own fonts which don’t look the same as your Windows fonts. Besides Linux renders fonts quite differently. Windows fonts starting from Windows Vista are unusable under Linux – you can install them but they will look horrible. Almost all Linux distros are free as a beer ☺ – the ones which are not free are not usually meant for the desktop (RHEL and the likes). There are no viruses/malware for Linux (technically it’s not true but it’s true for the average Joe). So, if you’re running Linux you’re pretty safe (vs. Windows/MacOS where you can get easily infected). Currently two leading Linux distributions support secure UEFI boot out of the box: Fedora (choose 64bit XFCE or KDE version if you’re not sure what you need to download) and Ubuntu. In my own experience Fedora works fine with secure UEFI – I’ve tested it on my laptop. When using full disk encryption, leave a boot partition unencrypted – the boot loader needs to read its files ☺. I generally disable SWAP, but if you want to use hibernate you need a swap partition equal or larger to your RAM. If you think you’ll ever increase your RAM, allocate a swap partition as big as your projected future RAM. /home – the rest of your free space. Why the home partition is separate from the root partition? Because in this case you can easily change your distro while preserving your data and applications settings. I have several partitions for rarely changed files which are mounted read only – it’s a good way to protect your data against misuse or attacks. Set noatime option for all your partitions (edit under root/sudo /etc/fstab and add “,noatime” (without quotes) as a mount option). Make sure you’ve enabled TRIM support for your SSD disks. I generally disable journalling on ext4 partitions – it allows your disks to last longer. Nowadays I format everything as ext4 – this file system is very robust and fast. Also it has the best support (and Google uses it on its millions of servers). © 2013-2017 Artem S. Tashkinov. Last revised February 12, 2017 . The most current version can be found here.